Donald Lancaster has informed us, that 2004, was indeed the final year for this stadium. 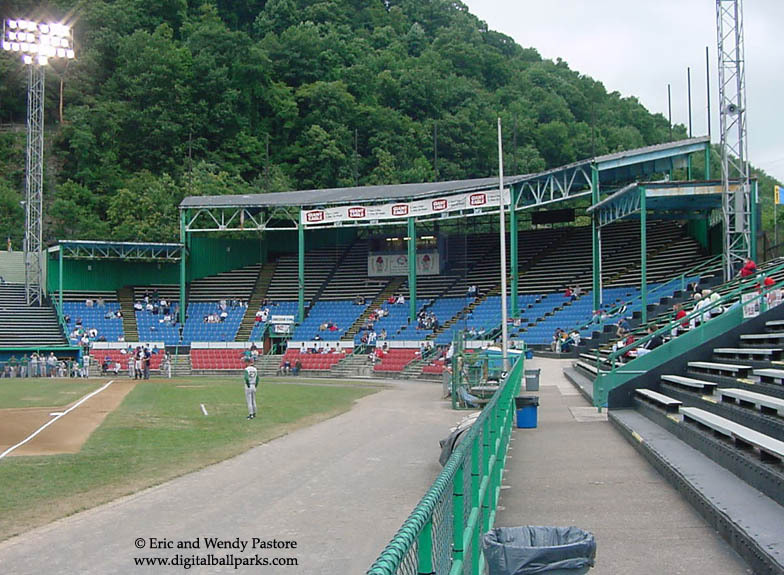 Point Stadium is receiving a complete makeover, but will no longer look like this when it is completed. Renovations include fixing the rusted grandstand... by demolishing them, and then building a new one. Sadly, Point Stadium is just a memory.